1) Gently massage a small amount onto wet skin, lather, and rinse with tepid water. 2) Pat your face dry and continue with your next skin care steps. 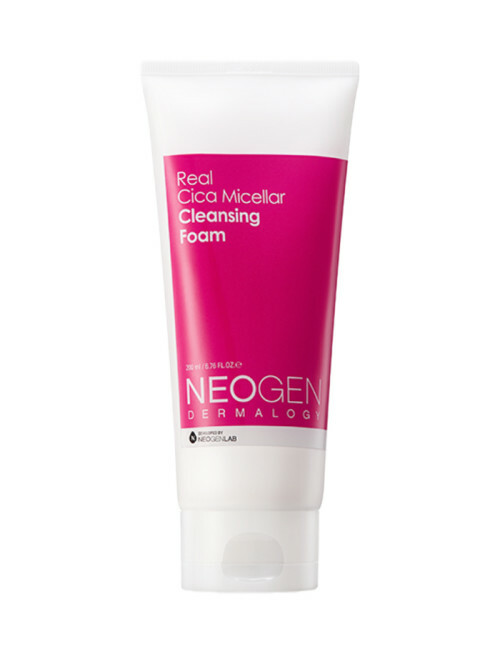 Neogen Dermalogy, originated from South Korea, is at the forefront of skin care trends and technology, developing advanced, high-performance, and cruelty-free formulas. 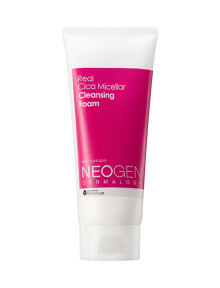 Using their innovative six-core bio-technology, Neogen delivers the true benefits of natural ingredients to the skin.